True words uttered from a self-proclaimed hair snob: I traded my $102 haircare routine for one that costs $38. For a week. And I survived. In fact, I flourished. Or rather, my strands did. Surprising, right? Here's what happened. A few weeks ago, I was assigned the ultimate challenge from Byrdie's managing editor, Lindsey Metrus. "You're going to ditch your current haircare routine and make it all drugstore," she explained. (Luckily, she's in New York and I'm in L.A., so she didn't see my physically noticeable gulp and probably widened pupils.) Do I have a problem with drugstore haircare products? Not really. In fact, a healthy stash of flamboyantly hued (and scented) gels, mousses, and creams single-handedly got me through high school in an overly flat-ironed, overly scrunched state of hair homeostasis. But then everything changed. (Can you tell I also have an affinity for dramatics where my strands are concerned?) Anyway, roughly midway through my college career, I had the hair disaster of all hair disasters, which rocked not only my self-confidence but also my approach to haircare—especially product-wise. I became irrationally obsessed with using the most expensive products with the most trusted ingredients to revive my hair. And over time, I got used to the aesthetically pleasing luxuriousness of my growing arsenal. Plus, I heard from colorist after colorist that ingredients like alcohols and sulfates (both very synonymous with more affordable drugstore haircare lines) would wreak havoc on my hair—ultimately drying it out, compromising the color, and challenging its overall integrity. No can do, I thought to myself. Even though a more affordable haircare routine would relieve my stressed-out wallet, for years, I've prioritized avoiding a stressed-out head of strands instead. That being said, when I've used drugstore formulas here and there (having an openness to any and all products is pretty much in the job description, after all), I've actually been impressed. And considering that the more affordable brands have understandably been upping their game where quality and innovation is concerned, I shouldn't have been as surprised as I was. And so, with those remembrances top of mind, I shelved my current stash of haircare products and replaced them with the below instead. 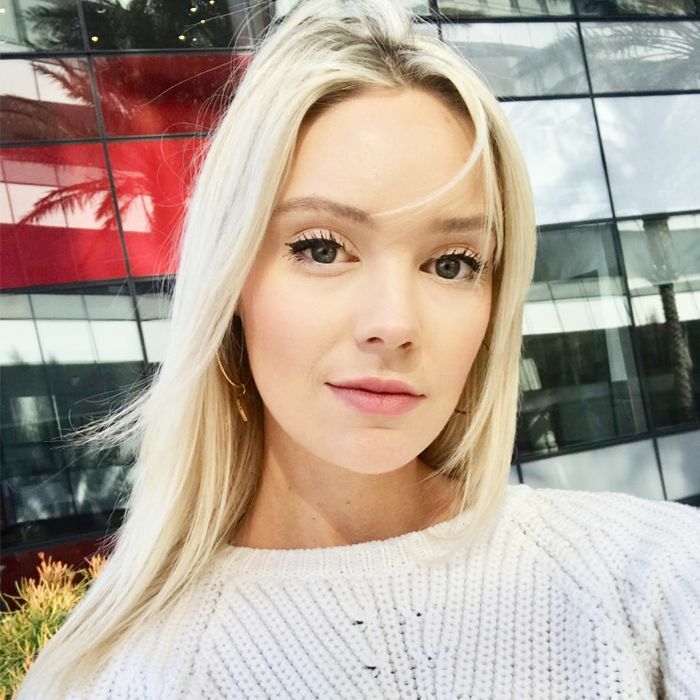 Keep scrolling to discover the exact drugstore hair products I used for a week and what my honest experience was like. Truth be told, shampoo and conditioner is where the majority of my product "snobbery" lies. I've been off the sulfate train for a while now, and while I admittedly love the luscious way most drugstore hair products lather and foam (because of said sulfates), I've found that over time, they don't do my dry, dehydrated blonde strands much good. 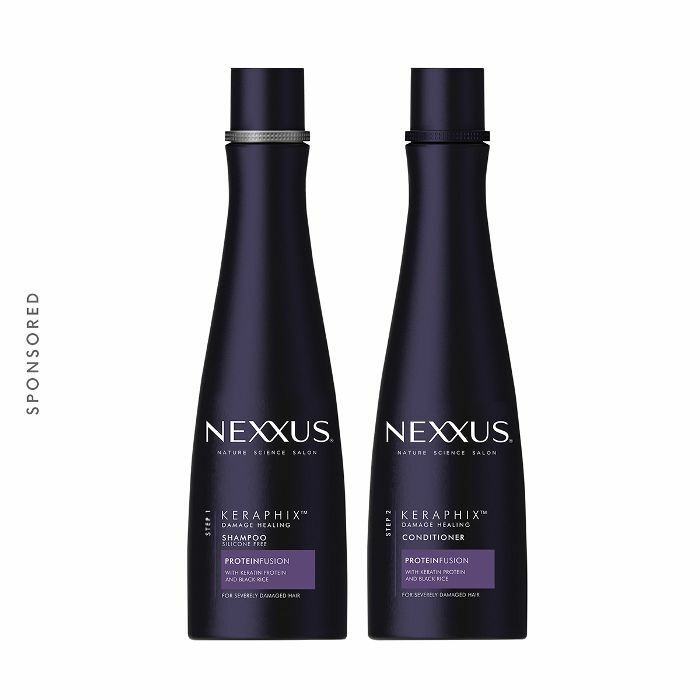 That being said, Nexxus has earned a name for itself within the haircare industry for game-changing formulations, and the brand has fronted a few of the most major (and potentially damaging) platinum hair transformations as of late. Think Kim Kardashian West and, most recently, Leighton Meester. And hey, if it's good enough for Blair Waldorf, who am I to argue? Therefore, I was pretty excited to try out this line from the brand—it's said to specifically target the complex structure of hair strands—especially ravaged ones—to return hair back to its original healthy state. And even though I only used the duo twice (because I love dirty hair), I was actually pretty impressed with how shiny, smooth, and happy my hair felt. Typically my hair doesn't react well to most shampoos and conditioners, and either veers extremely parched and brittle or overly moisturized and limp. Pleasantly, this yielded neither result, and I almost forgot I had used different products than my usual cocktail. No, I'm not thrilled sulfates are at the top of the ingredient list, but the soft, malleable results speak for themselves. 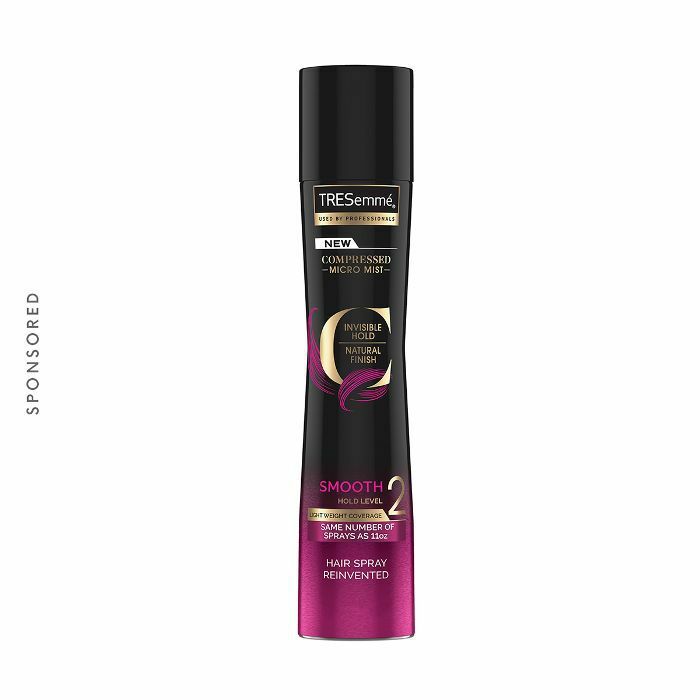 My final verdict: This is a great shampoo and conditioner if you're in the market for a budget-friendly option that has your hair's integrity in mind and yields salon-quality results to boot. Plot twist: Remember that time (like two seconds ago) when I said I never used drugstore products? Lies! 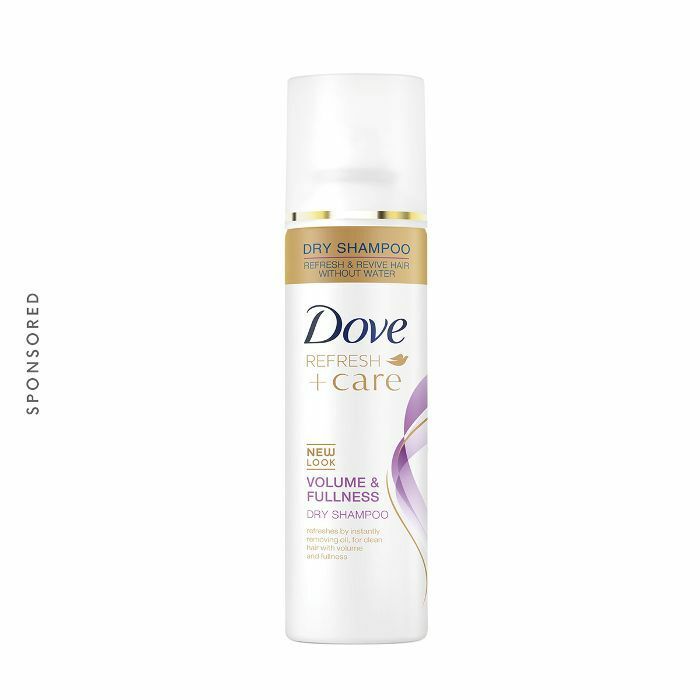 This dry shampoo from Dove is actually my favorite dry shampoo, and I've used it for years. In fact, Dove has only continued to improve the formula. Not only does it effortlessly sop up oil and grease in one fell swoop—literally, I swoop my hair with the stuff—but it also leaves behind just a touch of a white cast, which, as a blonde (who always forgets to make appointments with my colorist), I 100% appreciate. It smells fresh, doesn't feel sticky or too product-y, and buys me a solid three to four days between washes. Oh, and if my hair needs just a little bit of body, it's my less-aggressive version of a texturizing spray. It's also so affordable it's almost ridiculous. Truth be told, I never use hair spray. It doesn't agree wth me, and frankly, I despise the stuff. (I absolutely can't stand the physical feeling of product in my hair, and prefer the texture to be as soft and velvety as possible.) That being said, even though I will never be a hair spray person, Tresemmé has truly hit a home run where its new line of Compressed Micro Mist Hairsprays are concerned. I was first introduced to the launch of this line a few months ago when celebrity hairstylist Justine Marjan gave me a bunch of different hair looks in under an hour (using a different micro-mist spray for each look, of course). At the time, I was amazed at how little residue sat in my strands post–styling session and was equally impressed as the night wore on and my last and final style (big-barreled curls with extensions) stayed in place. So for my weeklong experiment, I went with the Level 2 (which promises a smooth finish, maximum flexibility, and 24-hour hold). Since I wouldn't typically use hair spray on my go-to straight style (above), I decided to give it whirl after celebrity hairstylist Chad Wood gave me an impromptu styling session at Byrdie HQ. After which I finished up a story, went through my packages (a sport), and attended two events. By the time I collapsed into bed that night, my undone waves looked just as intentionally undone as they had after leaving Wood's magical hands. Sold. So whenever I do need a hit of hold, rest assured, this is the bottle I'll be reaching for. And there you have it! Do I plan to completely convert my expensive haircare routine to some of the best drugstore hair products? Honesty, probably not. But if anything, I'm now much more open to trying more affordable brands and formulas. Plus, I have some new favorites in my repertoire and also have some trustworthy suggestions for those who might not have interest in sinking a healthy portion of their paycheck into their twice-weekly shampoo.